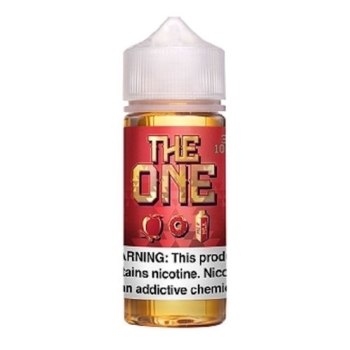 THE ONE from Beard Vape Co.
APPLE - A freshly-baked apple cinnamon donut dunked in a cold glass of milk. BLUEBERRY - Incredible freshly-baked, blueberry filled donut. LEMON - Fantastic taste of a creamy lemon crumble cake. STRAWBERRY - A delicious blend of frosted cereal, glazed donuts, milk, and strawberries come together for the ultimate breakfast vape.